Kelly's Chronicles | About .NET and Whatever Else I Want…. There are many times when you encounter a SQL database that has had a lot of fingers in it but not a lot of guidance for you to follow, that you need to find a given concept or word to find what objects you need to be looking at in a given situation. The stored procedure below will allow you to do that. It searches both parent and child objects definition for words that are like or equal to your search term and returns them in order of rank, and then in order of object creation using their object id. * rank - NULL means dependencies not yet evaluated, else nonNULL. Well if I thought Oracle was a mess getting the Northwind database to I hadn’t seen anything yet. I don’t care for the user tools at all in IBM Data Studio. The mapping to get SSIS to push a copy of my SQL based Northwind database was all over the map. If you don’t know, Northwind is the training tool of choice for many developers, businesses and consultants. So again, I am doing you a solid. Linked here is the SSIS package you can pick up and use to transfer your SQL based version of Northwind to DB2. I also included the DB2 ddl for the database for your reference. I haven’t found an easy way to do it from the Access version. Sorry folks. A couple things. 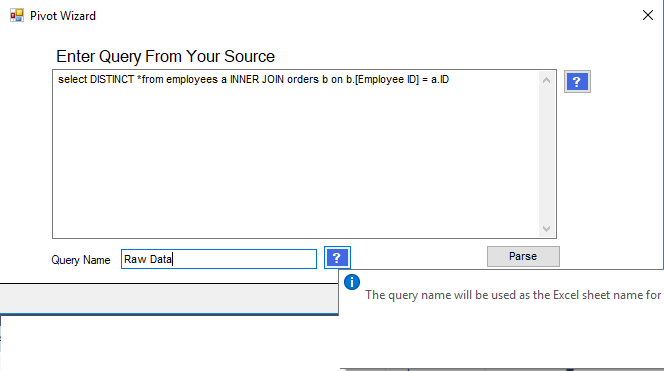 You will need to create the database on your DB2 instance like below. use your standard command prompt with admin privileges. Get the DTSX package here. Find/Replace DB2COPY1 with the name of your instance. Save the file and open in SSIS. And then you should be good to go…. if you have changes in your SQL Northwind database that aren’t reflected here (it will prompt you) you will need to use SSIS to transfer the data. Be sure for your destination you choose the instance name of your DB2 instance. (Mine was DB2COPY1). That’s about it. Have a good day….